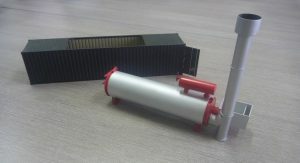 Scale model of an oil processing unit. 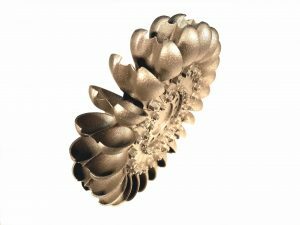 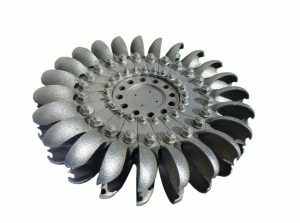 3D printed Pelton Wheel in Stainless steel. 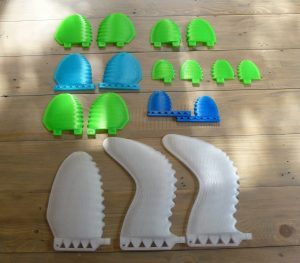 New range of fins for Roy Stuart Surfing.